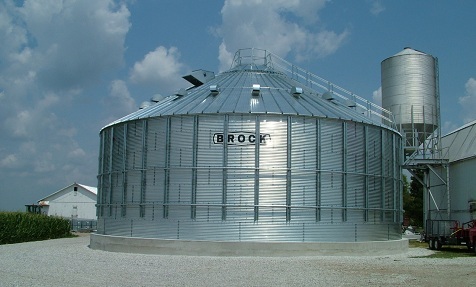 Brock's decades of storage design and manufacturing experience helps to make Brock's commercial grain storage products Different by Design™! Because of that experience, BROCK® Commercial Grain Storage Bins offer commercial users the best built-in value over the life of the product. Brock’s positive pressure SUPER-AIR® Pneumatic Grain System can assist you in: Moving grain from the dryer to multiple bins with the use of one power source. Making conveying turns or corners without the use of additional auger systems. 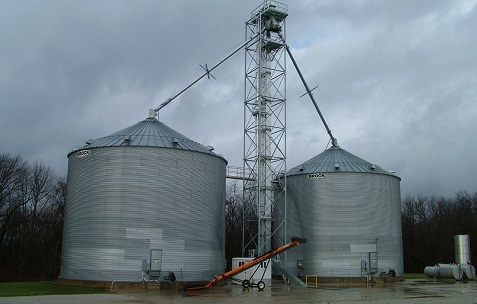 Adding a simplified conveying system to new or existing grain handling systems. We specialize in the custom design and construction of reliable handling, processing, and storage systems for our customers. 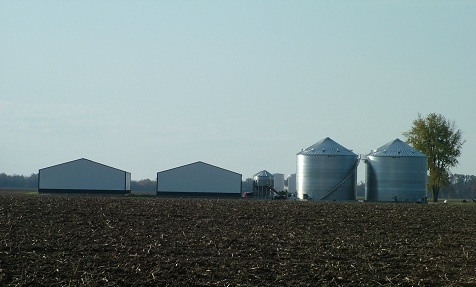 With nearly 40 years of grain bin construction experience, we take great pride in every storage system we build. "Always do right. This will grat­ify some peo­ple and aston­ish the rest.."
Maximize the marketing value of your grain with Brock's innovative systems and solutions for grain storage, handling and conditioning. Brock products are Different By Design with industry-leading innovative features. Starkey Construction LLC., has a complete line of Brock steel corrugated flat bottom, hopper bottom and industrial tanks with capacities ranging from 126 to 700,000 bushels. Brock has the right size tank for you no matter what your storage needs. Starkey Construction LLC., has a complete line of handling equipment for commercial specialty crops, seed, and feed products that include: bucket elevators, distributors, drag conveyors, U-troughs and curved incline drag conveyors.